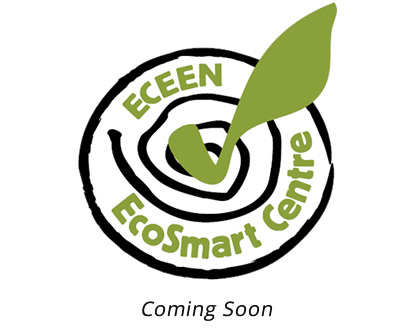 The NSW Early Childhood Environment Education Network (ECEEN) evolved from an early childhood advisory group established by the NSW Environment Protection Authority to support environmental education in the early childhood sector. The Sustainable Practice Recognising Outstanding Practice Awards are open to members of NSW ECEEN to show case the projects which demonstrate their commitment to learning for sustainability. Becoming a member of ECEEN supports the advocacy we provide to governments ensuring Environmental Sustainability is considered in the development of policy impacting on Early Childhood.